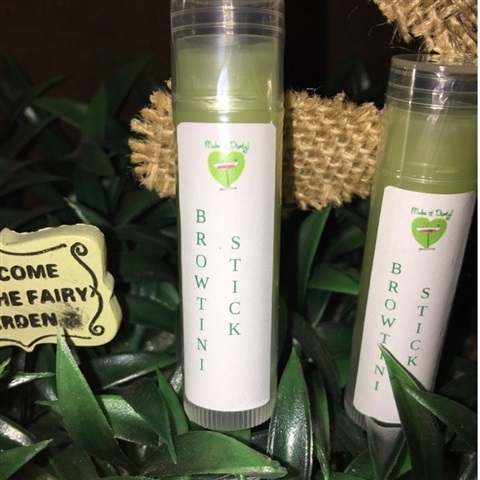 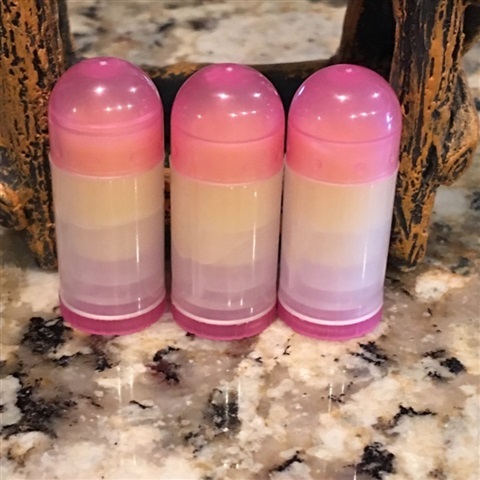 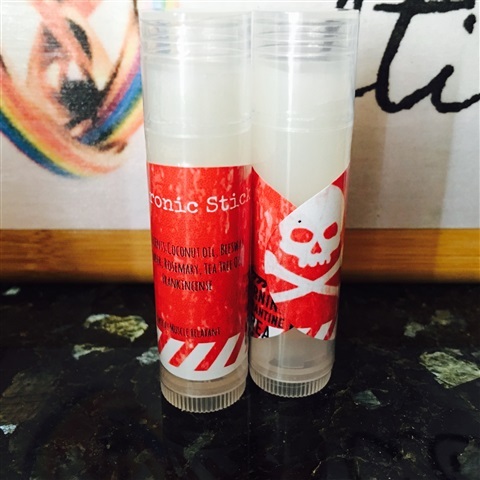 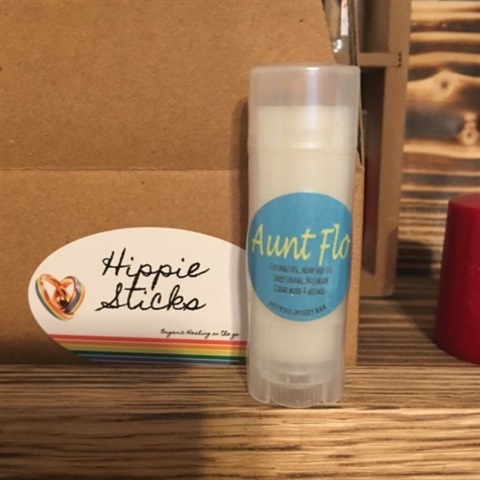 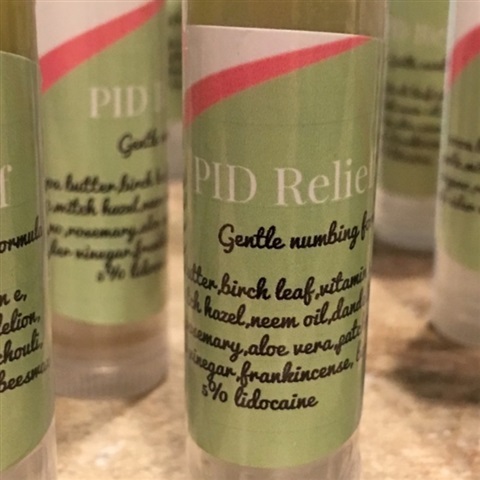 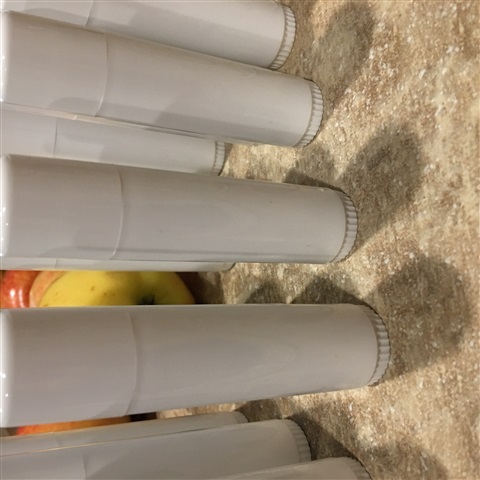 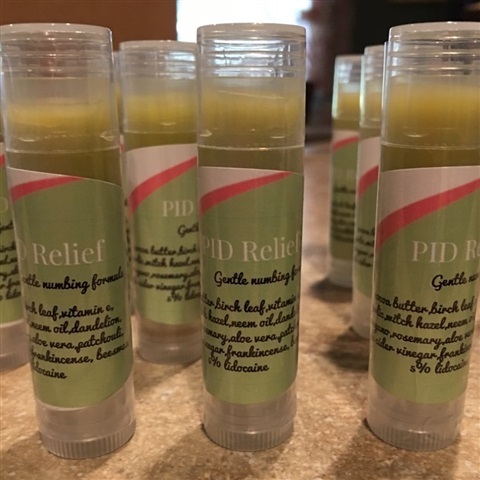 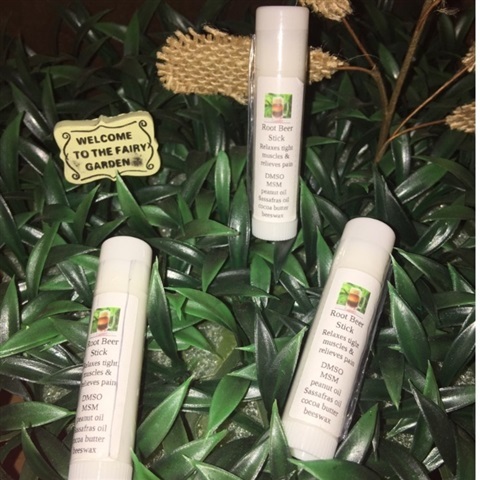 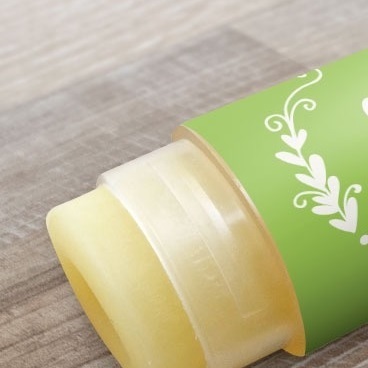 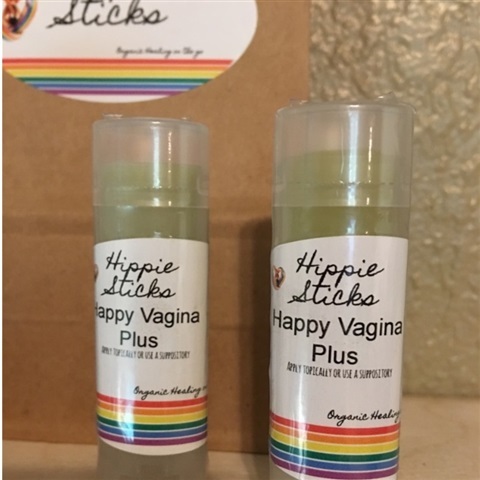 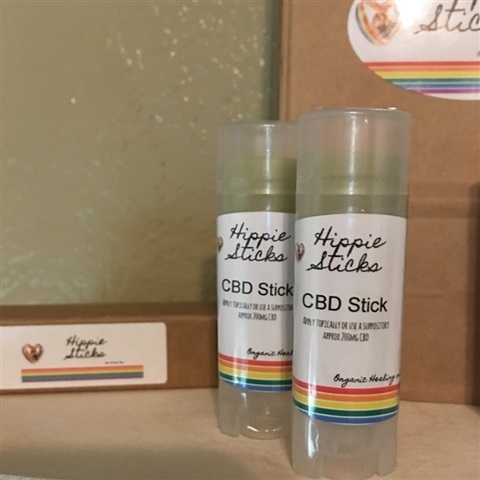 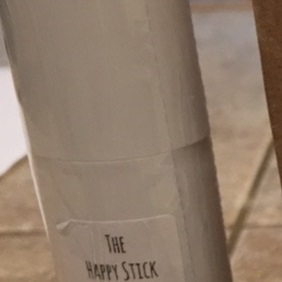 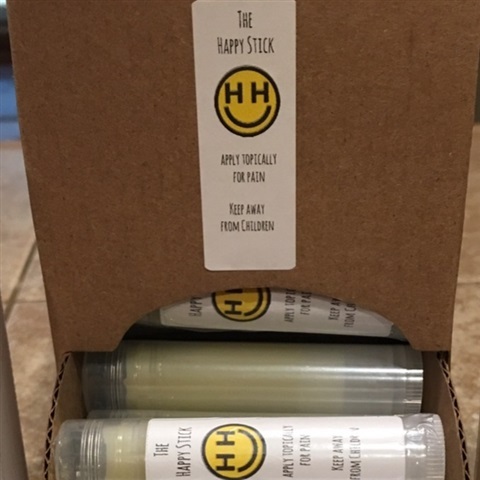 Hippie Sticks are portable essential oil healing on the go! 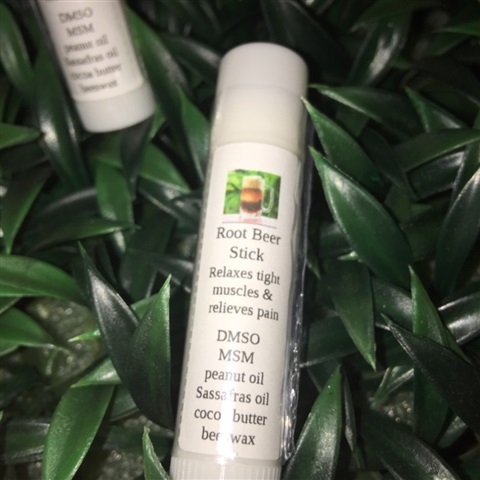 Portable topical pain relieving Stick. 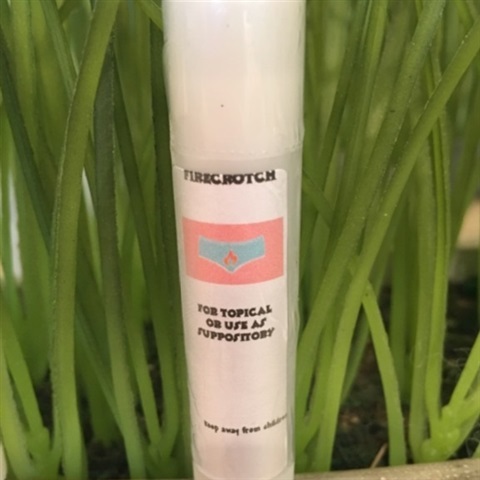 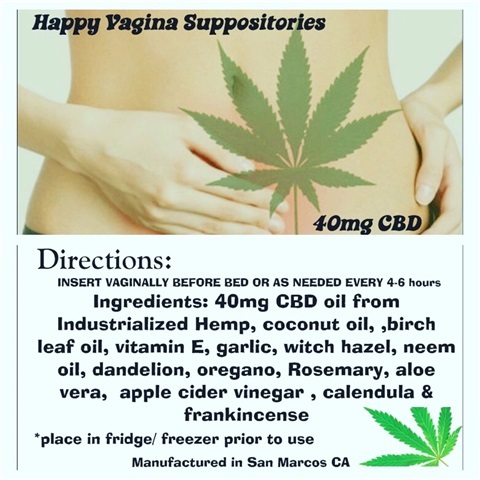 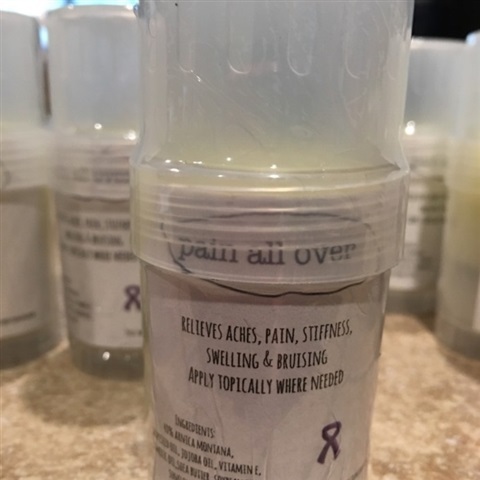 Firecrotch blend with added almond oil, apricot oil, grapeseed oil, sesame seed oil, cannabis sativa hempseed oil vitamin E, Rosemary and a lovely guava blackberry fragrance from organic oils !